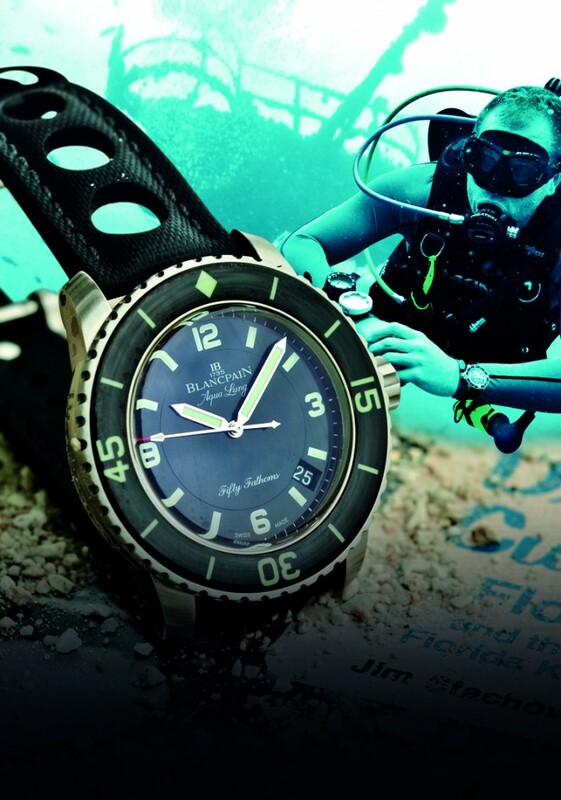 Sophistiquee and sporty at the same time refined in any situation the Lady Diver combines all the assets. 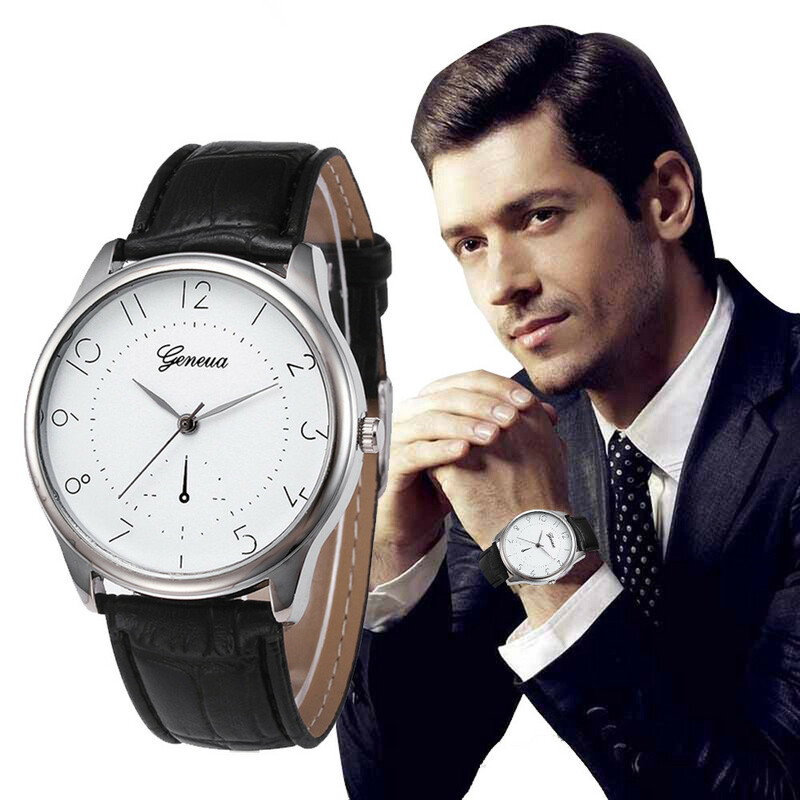 Shows-jewel and diving instrument of high reliability, it beats in the rhythm of the calibre a-815, with a power reserve of 42 hours and offering a display of hours, minutes, and seconds, and a date at 6 o’clock. 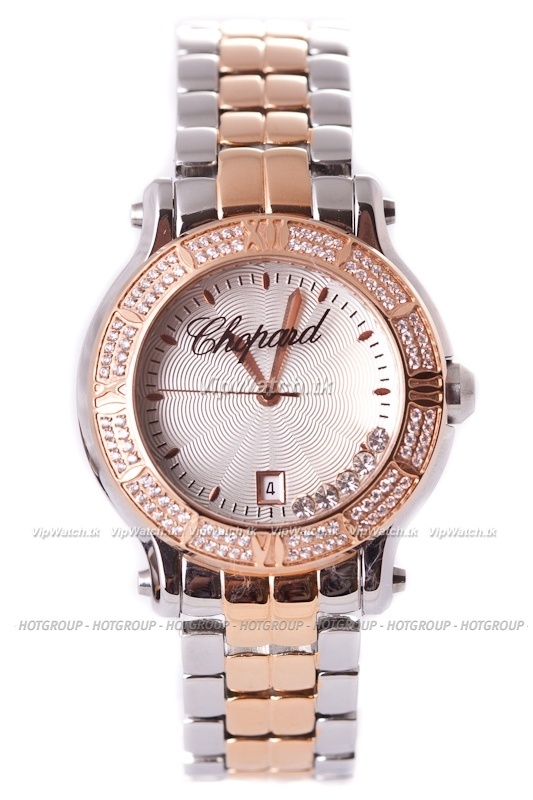 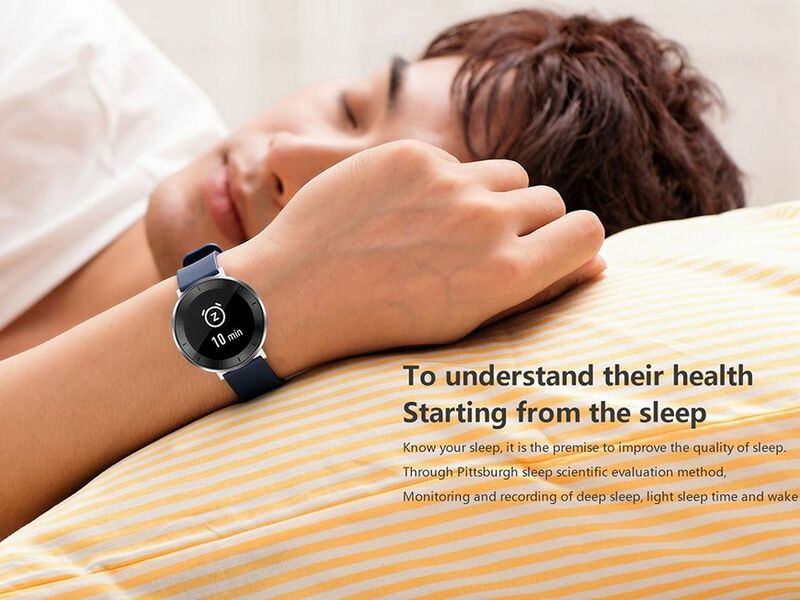 It also boasts a water resistance up to 100 meters. 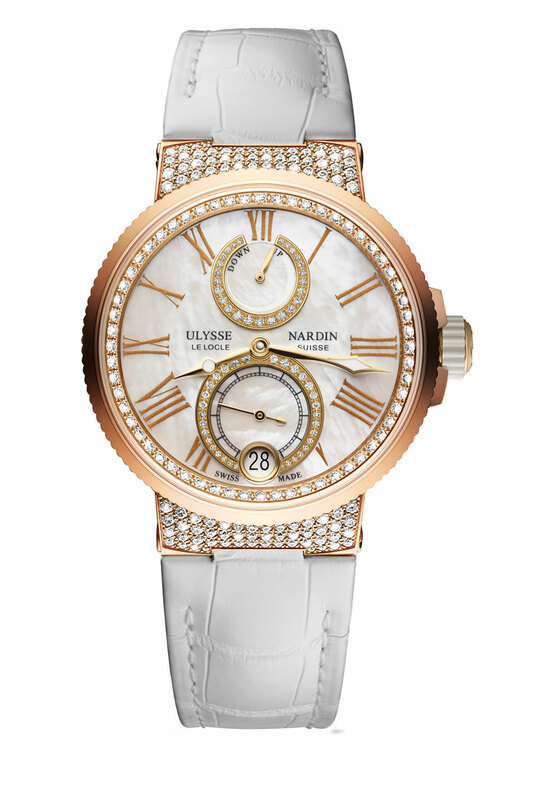 Lady Diver comes in 18 carat gold and is mounted on a rubber bracelet resistant to keep the wrist in any occasion. 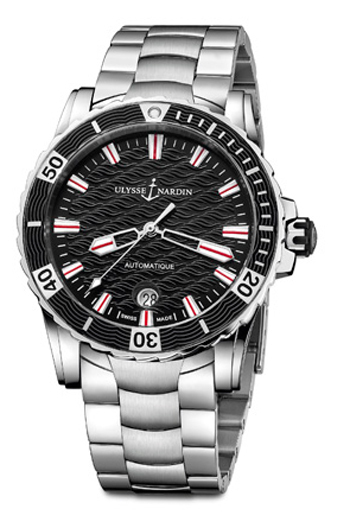 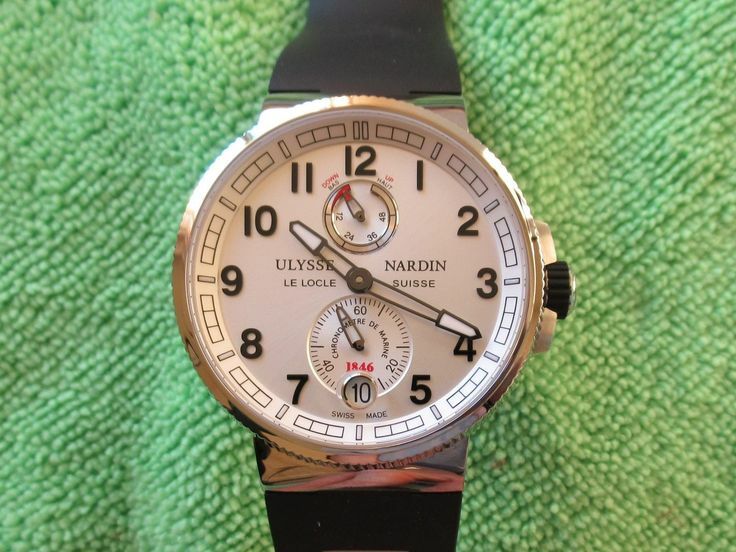 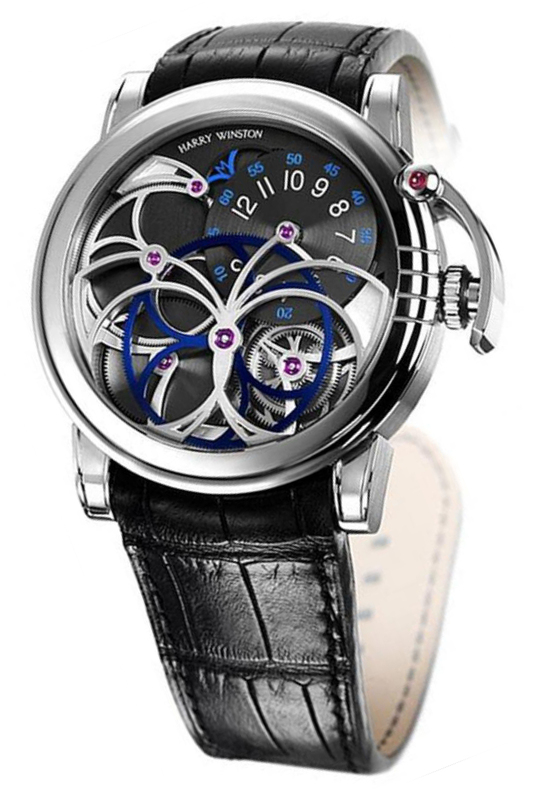 Always inspired by the nautical world, Ulysse Nardin started his career in watchmaking on the sea. 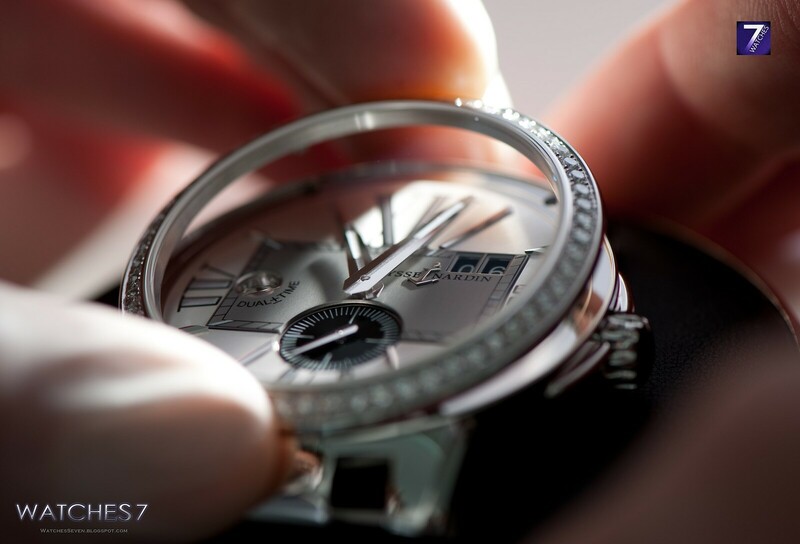 Decade after decade, the watchmaker continues to provide timepieces steeped in his passion for the ocean. 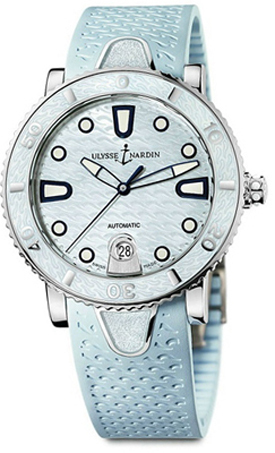 The iconic Lady Diver is no exception to the rule and pays tribute to this legacy in a feminine style resolutely trend.